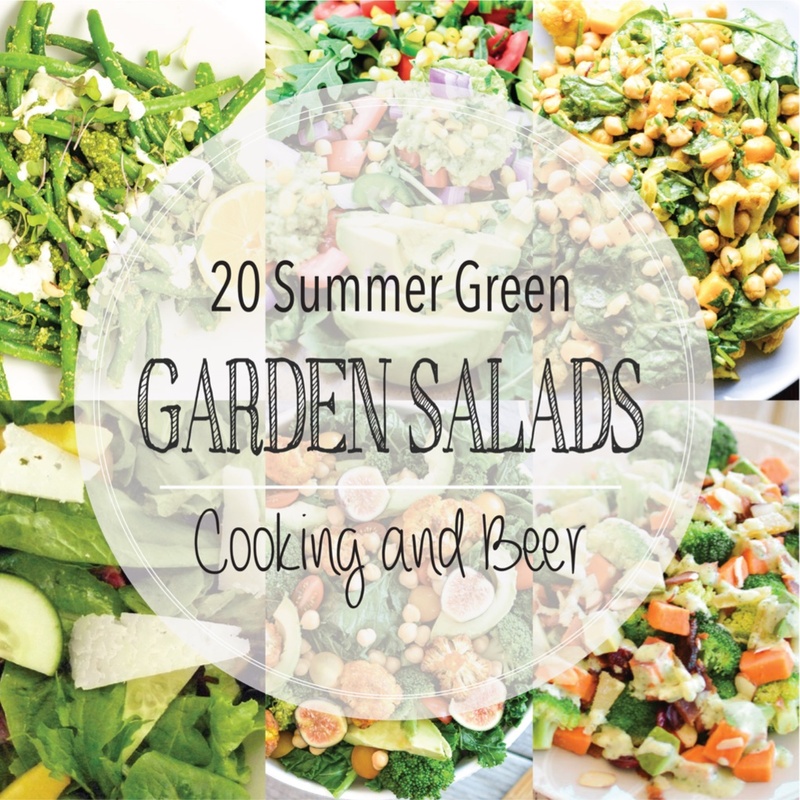 From steak to green beans and from cauliflower to kale, here are 20 summer green garden salads! Add them to your menu plans ASAP! 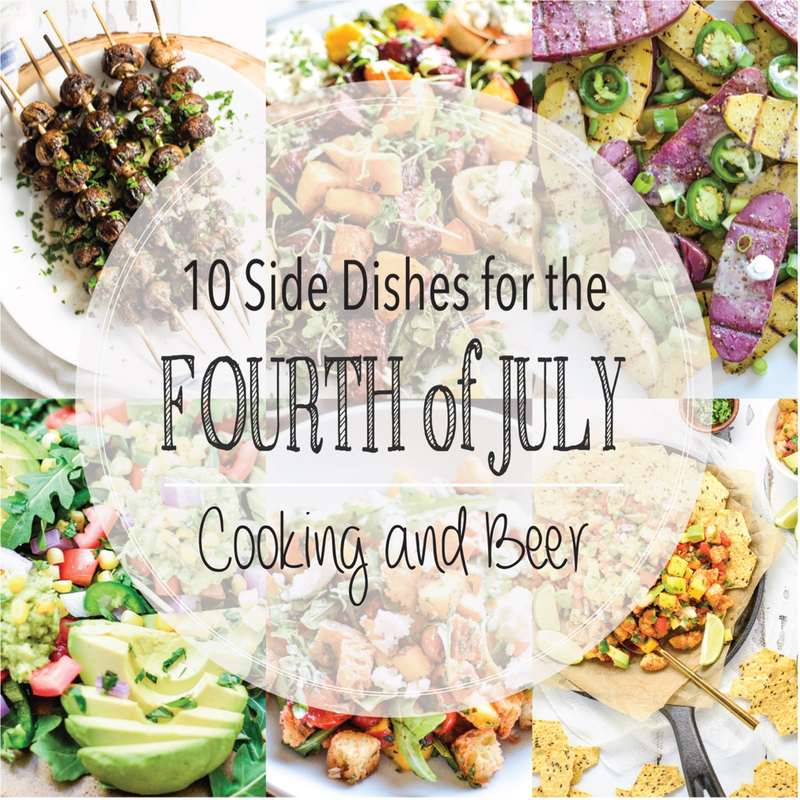 From mushrooms to potatoes and from macaroni dishes to shrimp salads, here are 10 side dishes for the Fourth of July! Add them to your menu plans ASAP! 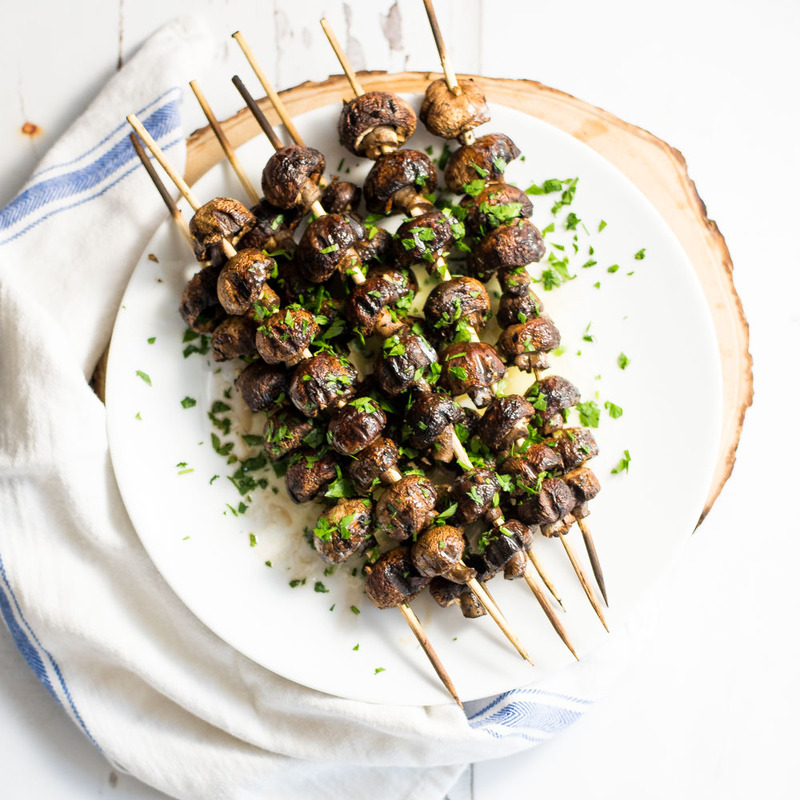 These grilled mushrooms with herbed brown butter sauce are the perfect side dish for that barbecue chicken and macaroni and cheese! 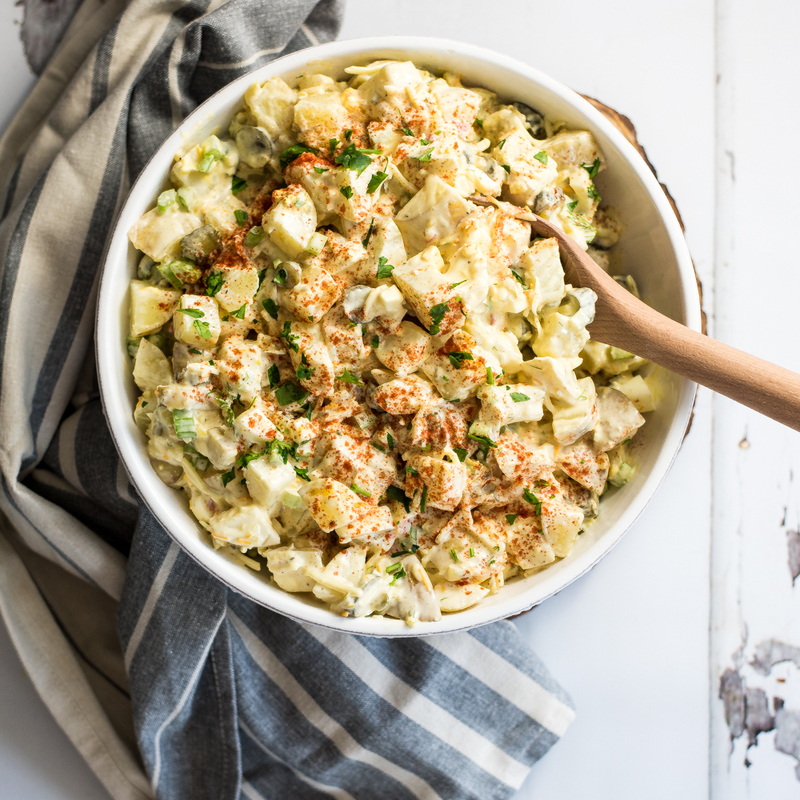 This sweet pickle pimento cheese potato salad is the perfect side dish for this summer's picnics and outdoor gatherings! Pair it with the perfect burger! Jazz up your traditional spoon bread recipe by making it southwest-style! 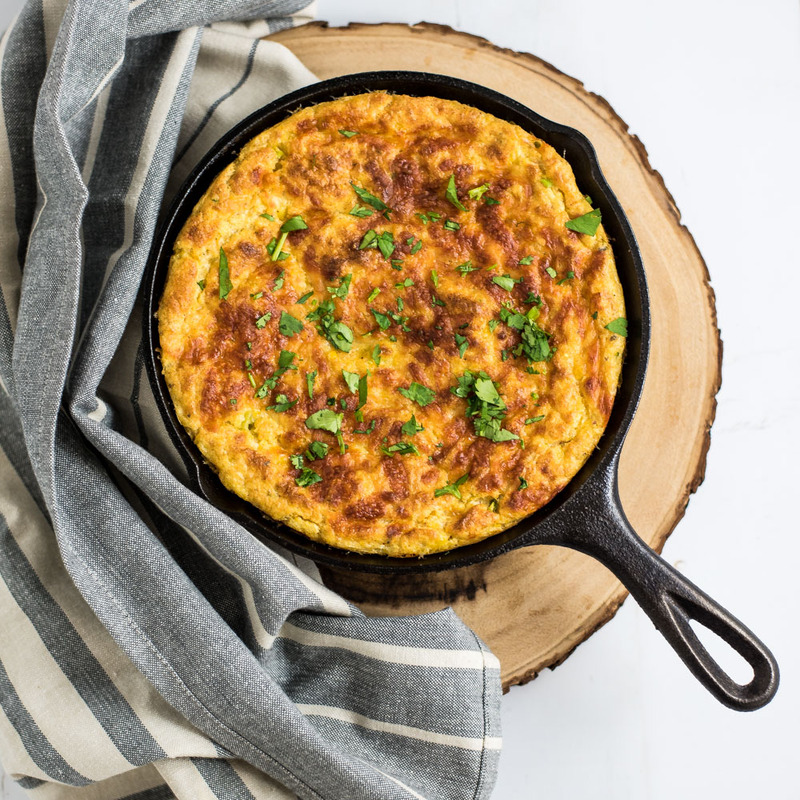 This southwestern spoon bread is the perfect side dish for a summer BBQ!